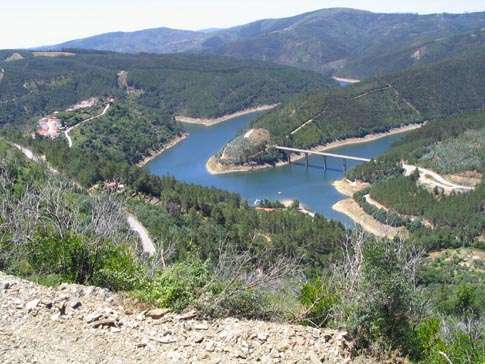 These plots of land in a splendid isolated location in a nature reserve. There are no neighbours so there is total privacy. 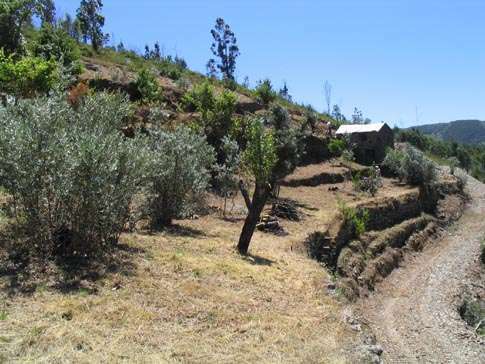 This is terraced land with young fruit trees, grapevines and Eucalyptus forest. 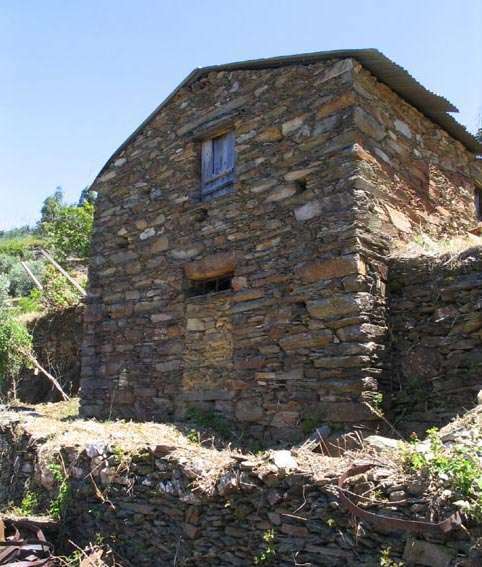 There are stone terrace walls, a spring and a small stone rustic farmhouse that is in need of renovation. There is permission for 2 buildings on the land. 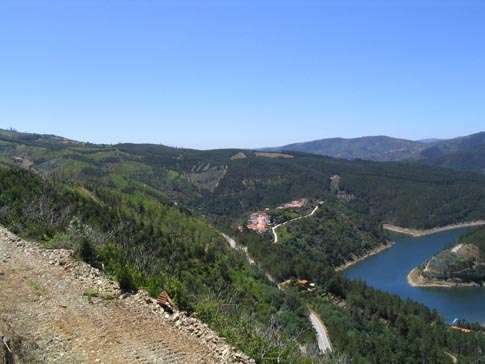 This land is 20m away with hillside scrub and rights to build a house of 50 square metres.